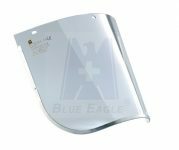 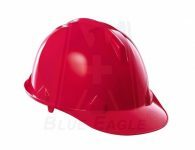 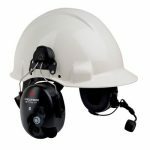 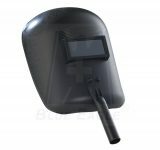 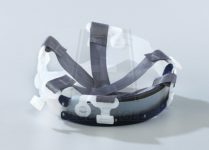 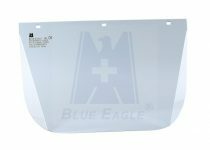 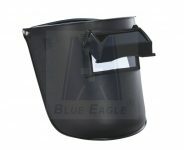 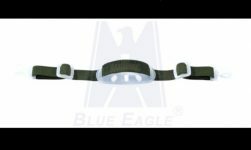 Detail Produk "Jual Alat Safety Cap BLUE EAGLE HR35WH & HR35YE Lengkap"
Description : HDPE SHELL with ratchet, nylon suspension SU3R Features : HR35 SAFETY CAP Providing protection for your head. 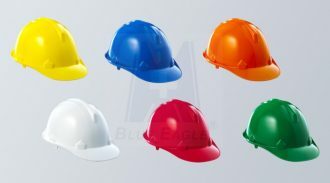 Specification : Material: HDPE shell Cap Suspension(SU3R): Ratchet, 6-point nylon suspension Chin Strap(M1) included Color: Red (HR35RD), Orange (HR35OR), Blue (HR35BL), White (HR35WH), Yellow (HR35YE), Green (HR35GN). 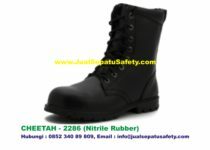 Pemesanan hubungi : +62 341-578742 ( Kantor ) 0852 3311 1221 (HP & WhatsApp) 0852 3408 9809 (HP & WhatsApp) Email : info@jualsepatusafety.com & info@hildansafety.co.id Website : www.HildanIndonesia.com & www.HildanSafety.co.id PT.HILDAN FATHONI INDONESIA : Jln.Moch.Rasyid No.9 B, RT.12 RW.O3, Kelurahan Mulyorejo, Kecamatan Sukun, Kota Malang – Jawa Timur – INDONESIA 65147.